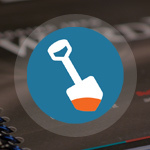 Updates now available for all FREE DigWP themes! The BLANK Theme is Chris Coyier's free starter theme. 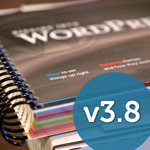 As Chris puts it, "It is a WordPress theme with all the functionality of a typical WordPress theme but almost none of the styling. The idea is that when starting a new theme, it is far easier to use this as a base then a theme that is already finished and styled." Check out the launch post to learn more about the BLANK Theme. The H5 theme is a bare-bones theme template built with HTML5. It includes just enough CSS to target key elements, provide some structure, and make it "look" like a basic theme. As a template theme, H5 is designed with easy customization and personalization in mind, serving as a solid starting point for your next HTML-5-based theme. 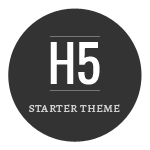 You can learn more about the H5 theme. 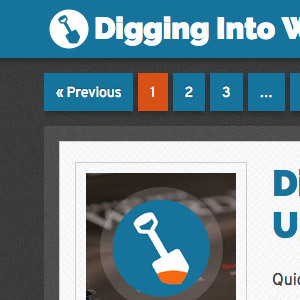 WP Typo is an free theme by Chris Coyier. It is 100% typographic, with no images used anywhere in the theme. It includes the original PSD design file so you can make your own modifications and customize the graphics to suit your needs. And best of all, WP Typo is all free and open source with no attribution required. Learn more about WP Typo. 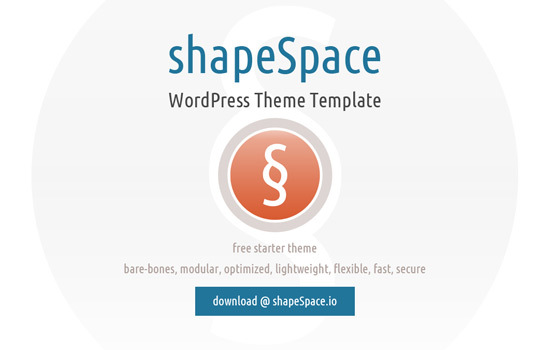 shapeSpace shapeSpace is a WordPress "starter" theme that combines a robust set of theme functions with a lightweight set of template files. It’s a "premium" theme template that's clean, current, and 100% free and open source (via GPL License). It's a solid yet bare-bones foundation with plenty of included functions and an optimal amount of modular patterns and code. You can learn more about shapeSpace at Perishable Press and at shapespace.io. All DigWP exclusive themes are available as free downloads for all members. The All AJAX theme is an exclusive DigWP theme by Chris Coyier. It's awesome because it loads all posts, pages, and other page views directly via Ajax, without reloading the current page. So your visitors can browse your content faster and more "app-like" than traditional WordPress themes. All AJAX definitely is one of our more popular themes, and it's available as a FREE download to everyone who owns the book. You can check out All AJAX in the Theme Clubhouse and learn more in the update posts. Lines & Boxes is another cool theme by Chris Coyier. The visual design for this theme was used to create the All AJAX theme. So Lines & Boxes looks great with the same crisp, clean "lines and boxes" style, but goes a little further than All AJAX in terms of behind-the-scenes functionality. It's got a lot of great features and includes a "dark" version Child Theme. You can get a better look at Lines & Boxes (and its Child Theme) at the Theme Clubhouse. Plastique is an exclusive DigWP designed by Jeff Starr. 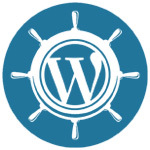 It provides a wealth of widgetized areas in just about every part of the theme, so you can customize any part of your site from within the comfort of the WP Admin Area (without touching any code). Plastique also includes a robust settings page, optional multiple sidebars, and a sweet black-&-white Child theme that's ready for action. Check out Plastique and the Child Theme in the Theme Clubhouse. 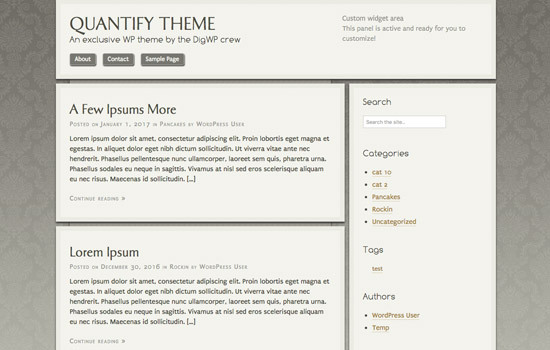 The Quantify theme is a clean, well-styled WordPress theme focused on usability and readability. Quantify is built with HTML5, liberal doses of CSS3, and a few jQuery snippets thrown in for good measure. Features include custom fonts, widgetized areas, smart/expanding sidebar functionality, and expanding code boxes with lightbox-style sidebar hover effect. 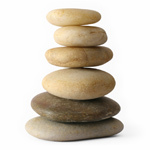 You can learn more about Quantify on its launch post. 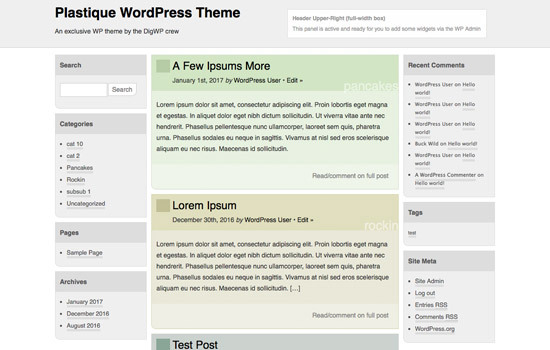 The new theme versions include significant changes. Please make complete backups of your current theme and any settings/options data before upgrading. For more infos on recent changes, check out the theme's readme.txt file. They’re both basic themes that use the WP API for everything. My advice would be to take a look at both and use whichever works best for your goals.